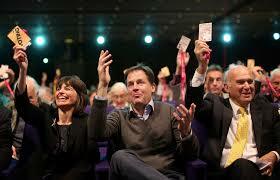 Our Prominent Political Figureheads - Where Are They Now? 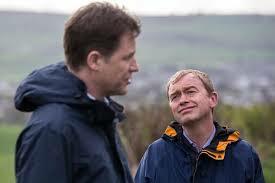 Our Prominent Political Figureheads - Where The F*ck Are They Now? men, would be in the public eye forever. But they weren’t. as they are cast into the dustbin of history, never to resurface. to give a flying turd-nugget any more, it’s left to HDUK to ask the question on nobody’s lips – where are they now? 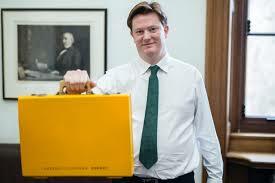 Look upon ye works Cleggy, and despair. he returns to the daylit world. None whatsoever. 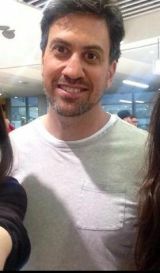 of his new routine, when the former MP mentioned Jeremy Corbyn’s name over tagliatelle and whelks, Ed has now learned his lesson and will never mention that man’s name in the house again. around closing time, talking up the possibility of a coup. 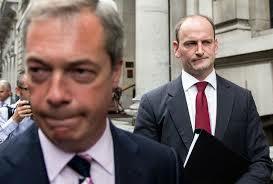 This would be achieved by wrestling Carswell to the ground then tying his thumbs together. Copies of Farage’s 2015 opus ‘The Purple Revolution’ are available for less than a pound, hardback. 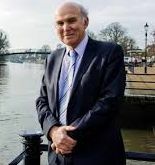 that, once back on terra firma, Vince will spend his remaining life on tour with a travelling circus, either as Ringmaster or the boy who washes down the elephant. finding your local bingo hall. Alex Salmond spends each day lounging around his Inverness mansion, dressed in his favourite kilt and an XXL t-shirt with Irn-Bru down the front. Q’ at the Hull Adelphi. 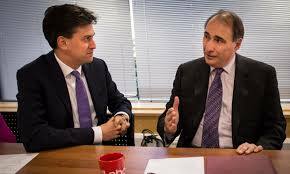 Renowned election co-ordinator David Axelrod is available for hire as a ‘senior strategic adviser’ to political parties who are willing to pay for his services, anywhere in the world. his CV, so it currently ends at 2014.
Who is Natalie Bennett? I confess, I’ve no idea.